Pembrokeshire Beyond was originally created in the mid 2000’s. It was a team dedicated to the investigation of paranormal occurrences in the county. On January 31st 2015 Pembrokeshireshire Beyond was acquired by the Paranormal Chronicles which has become Pembrokeshires leading source for paranormal research and reporting. 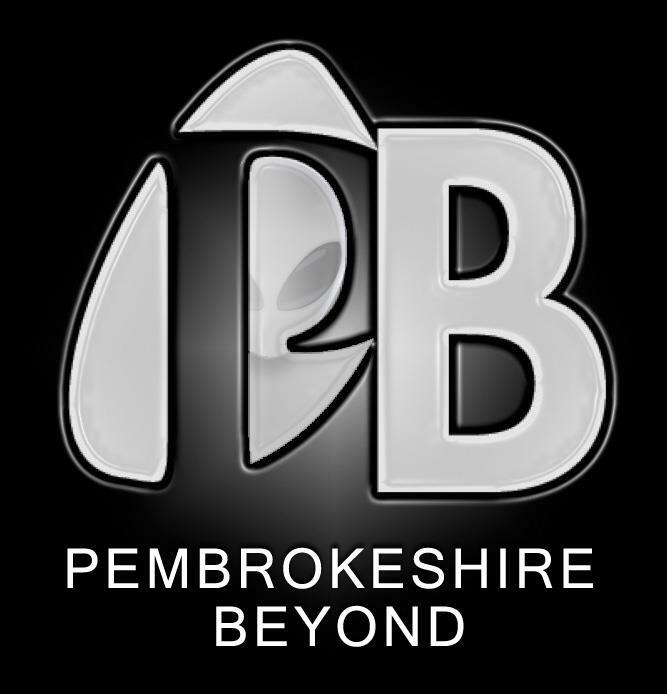 Pembrokeshire Beyond has been revitalized and re-branded with a brand new team as the Pembrokeshire arm of the Paranormal Chronicles. 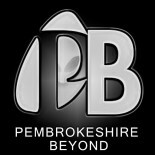 Pembrokeshire Beyond is dedicated to the paranormal reporting of occurrences and events in Pembrokeshire. We welcome all views, opinions and reports. This group is for you. Skeptics and believers are welcome and your views and theories will be respected. The Paranormal Chronicles was created in October 2013 and immediately began making waves in the Paranormal Community. Reports from the Paranormal Chronicles have been covered in National newspapers such as the Daily Mirror and Sun as well as covered on Radio Wales. Theparanormalchronicles.com have received over 160,000 hits and over 21,000 people follow the group on Facebook. The Paranormal Chronicles has published two books. Both books are true hauntings based in Pembrokeshire with A most Haunted House by G L Davies having sold over 20,000 copies and have been in the Top 10 Amazon Unexplained mystery and Supernatural charts for 15 months.